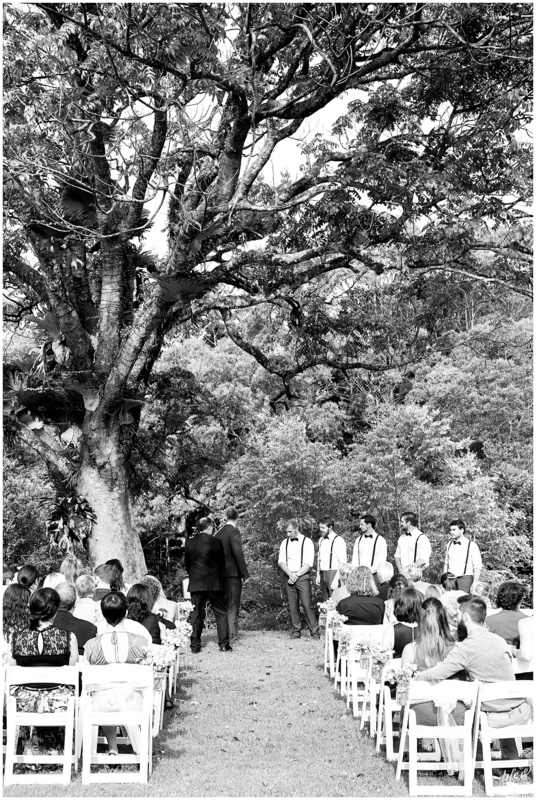 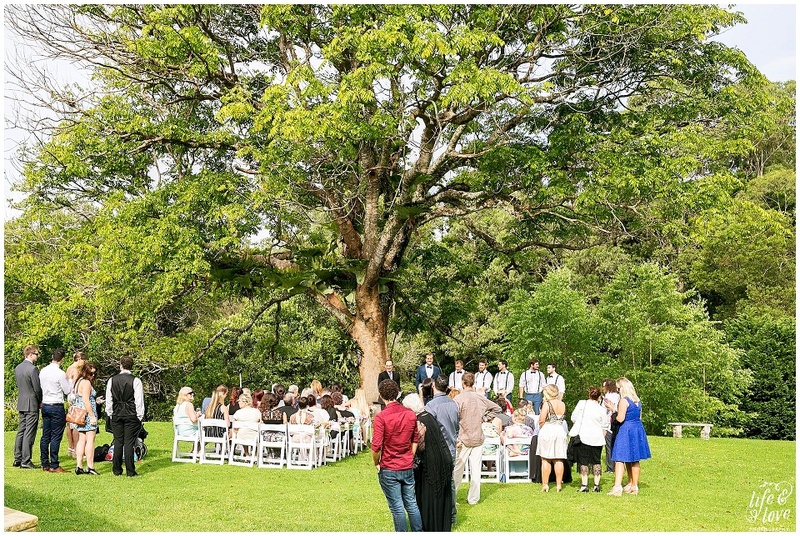 Imagine you have planned your dream wedding.. right down to The Wedding tree you are going to get married under and the week leading up to your big day, it is crazy, wild weather! 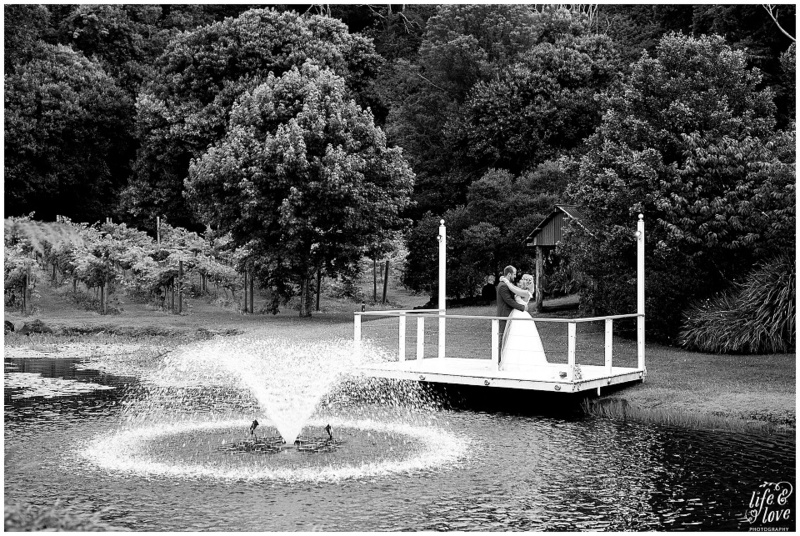 Storms and lots of rain! 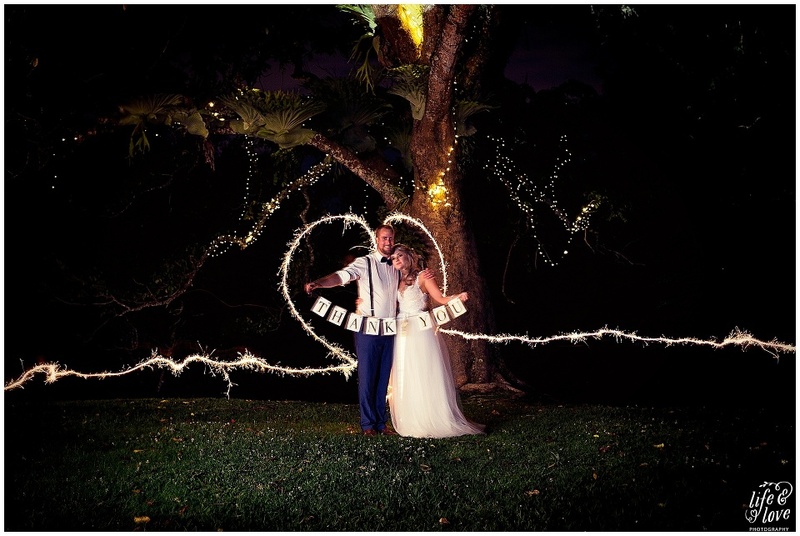 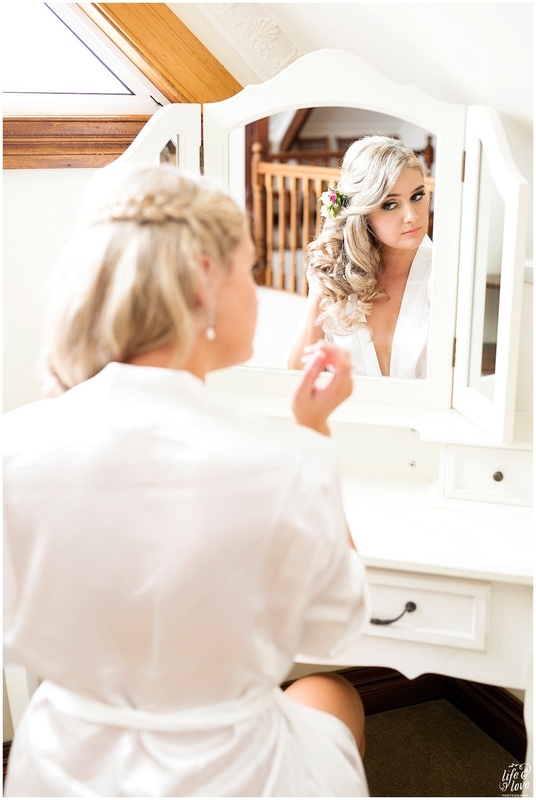 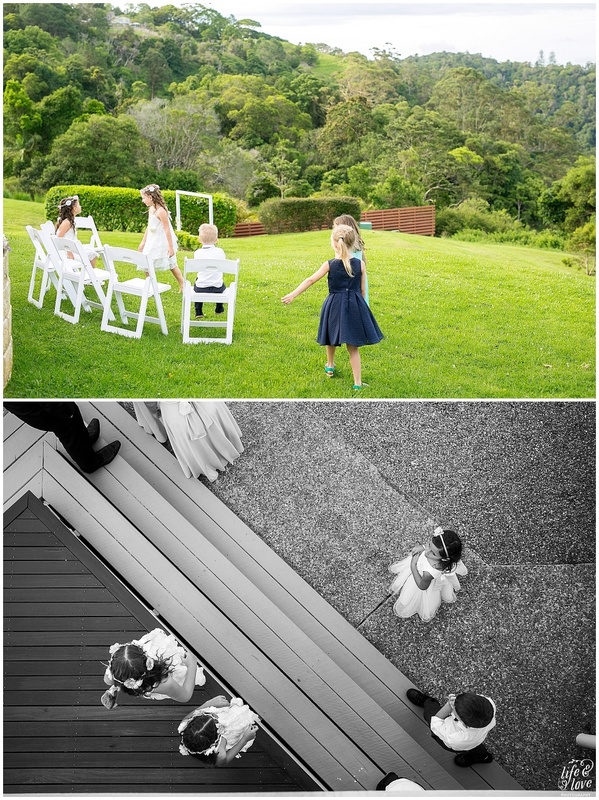 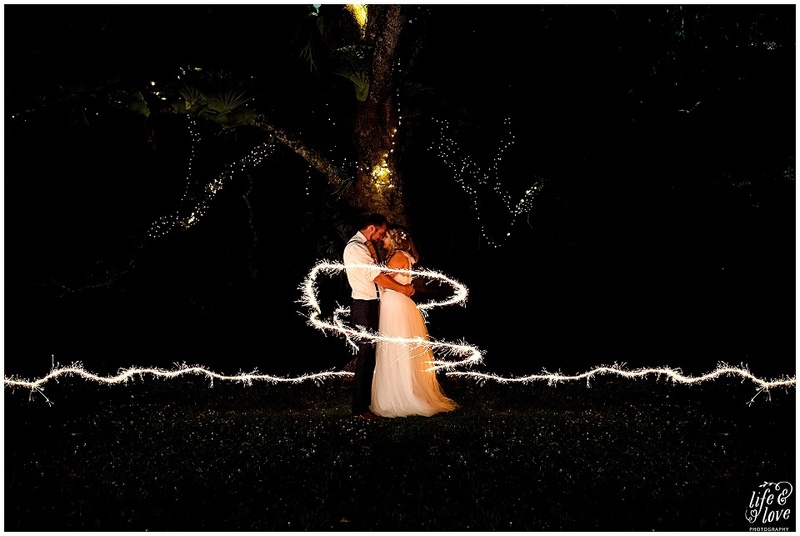 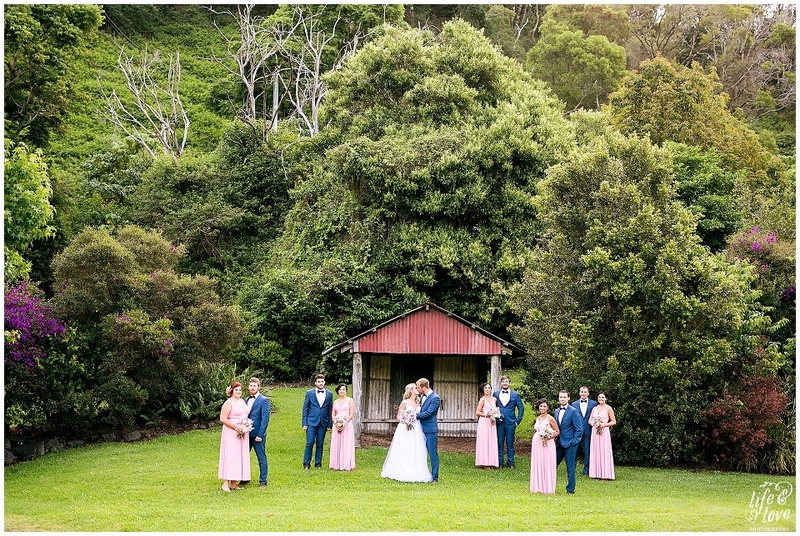 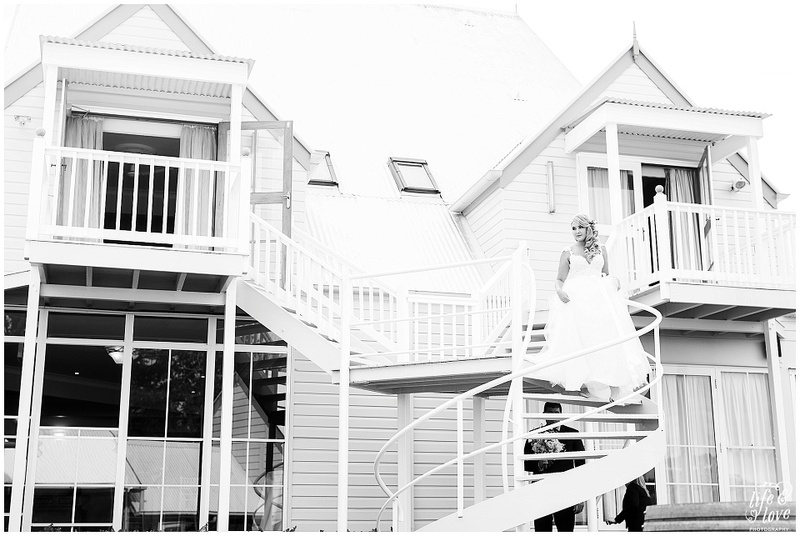 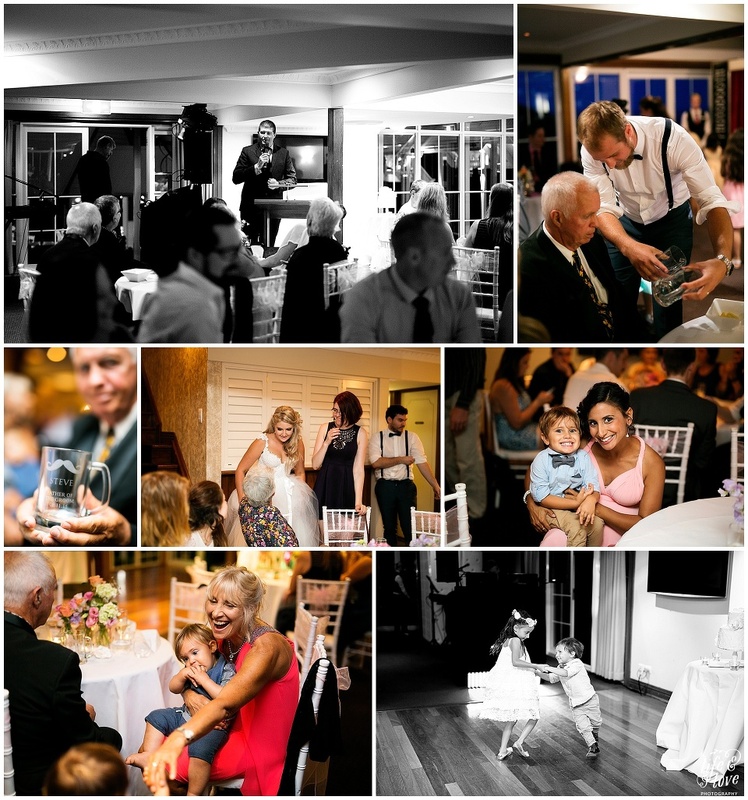 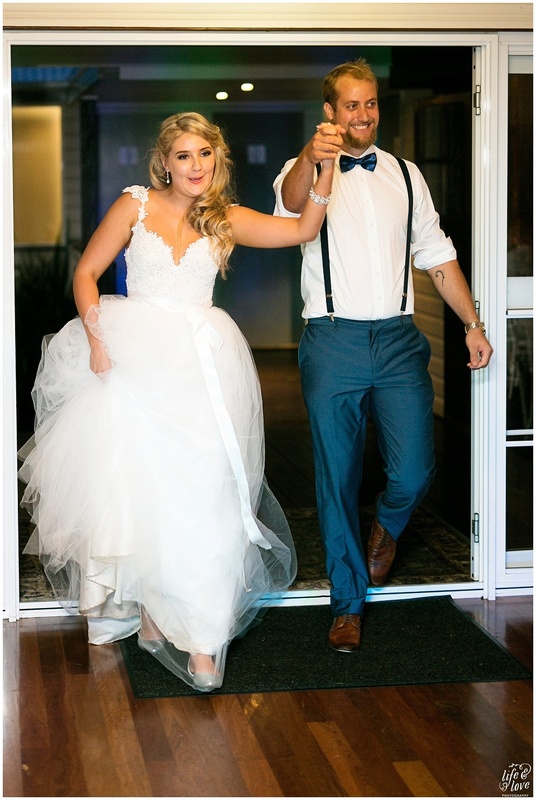 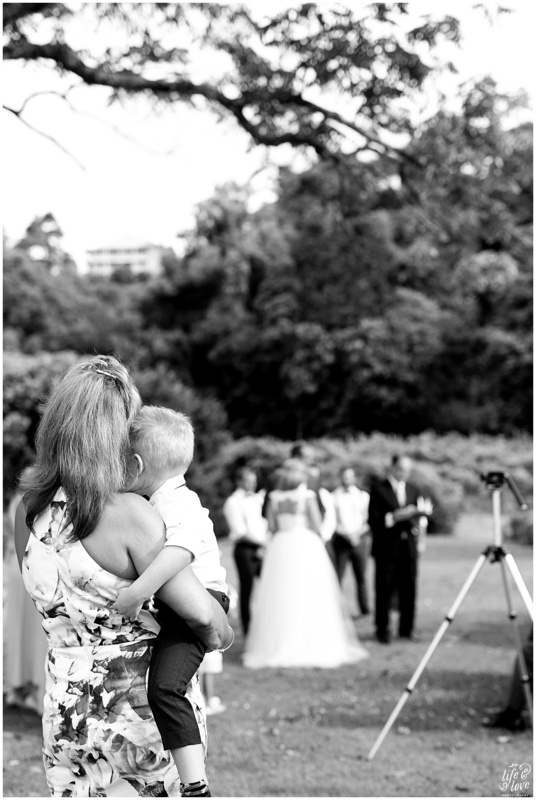 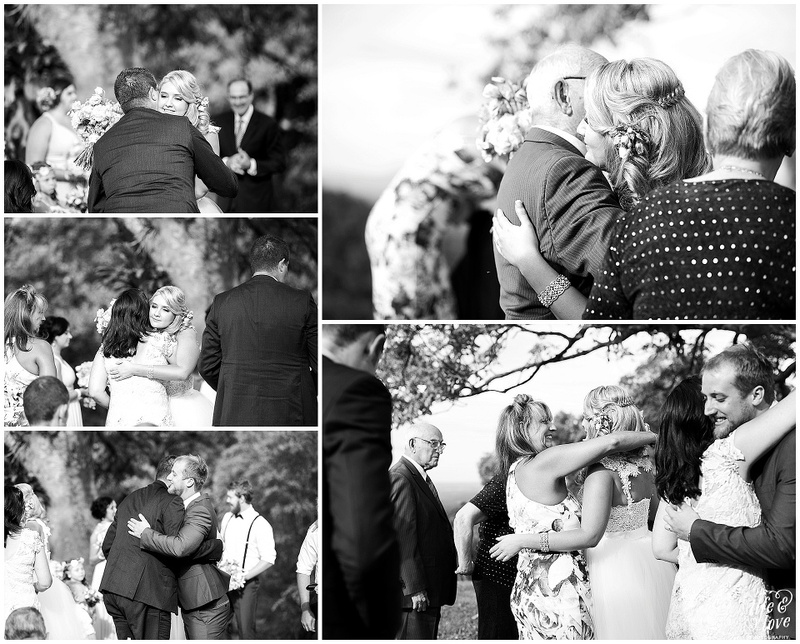 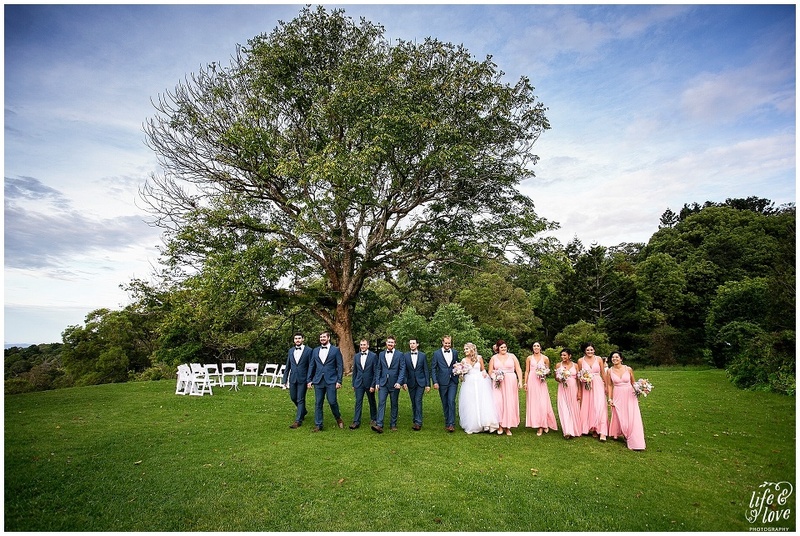 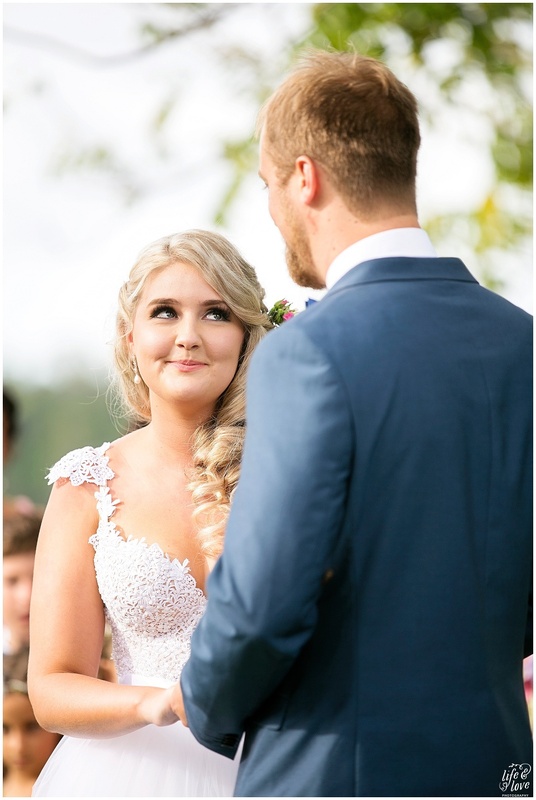 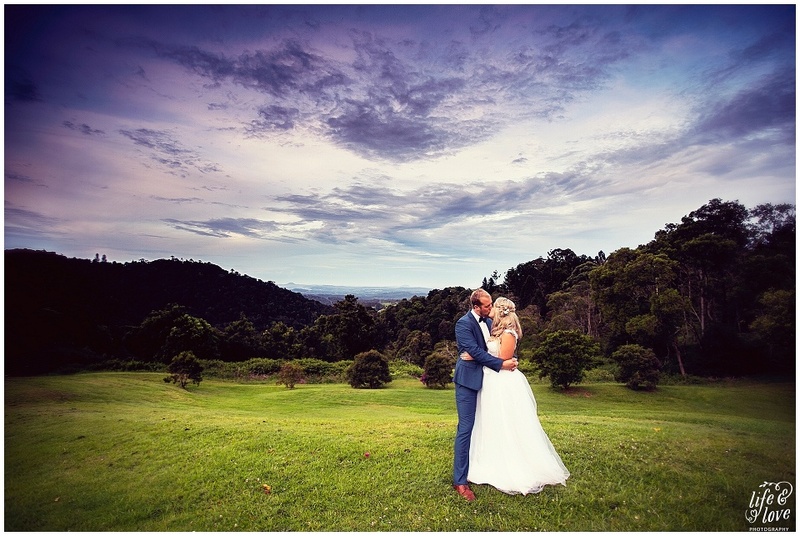 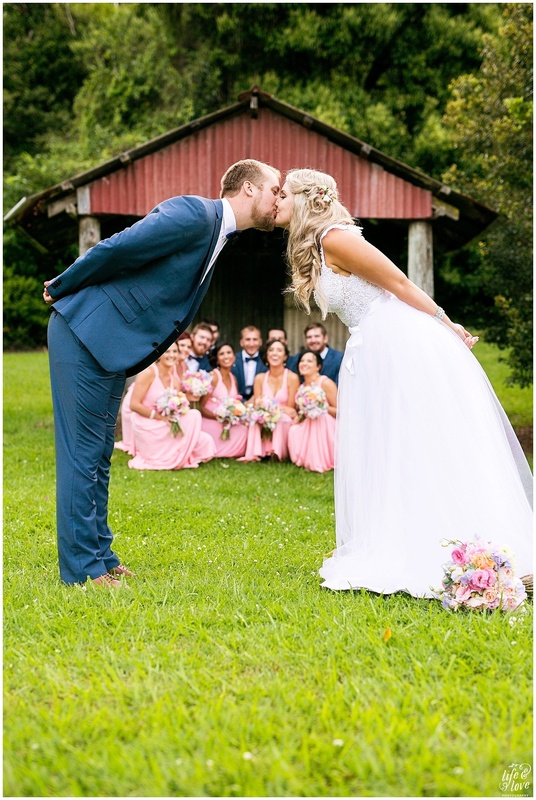 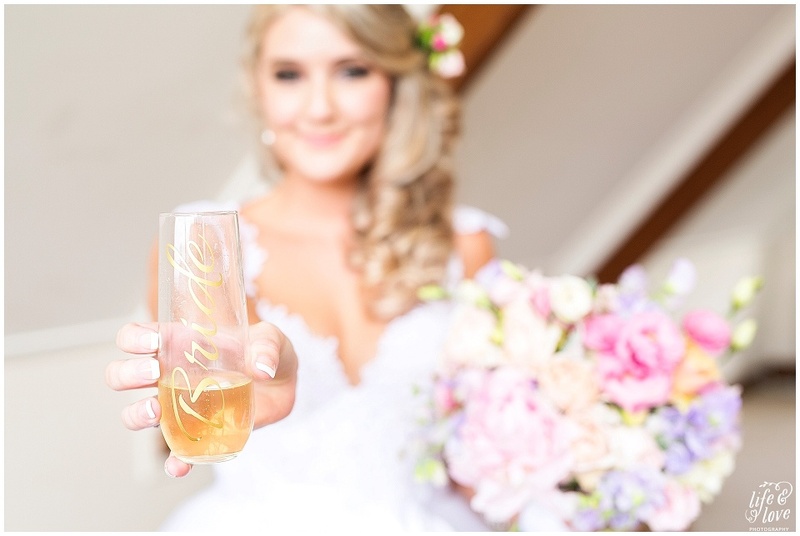 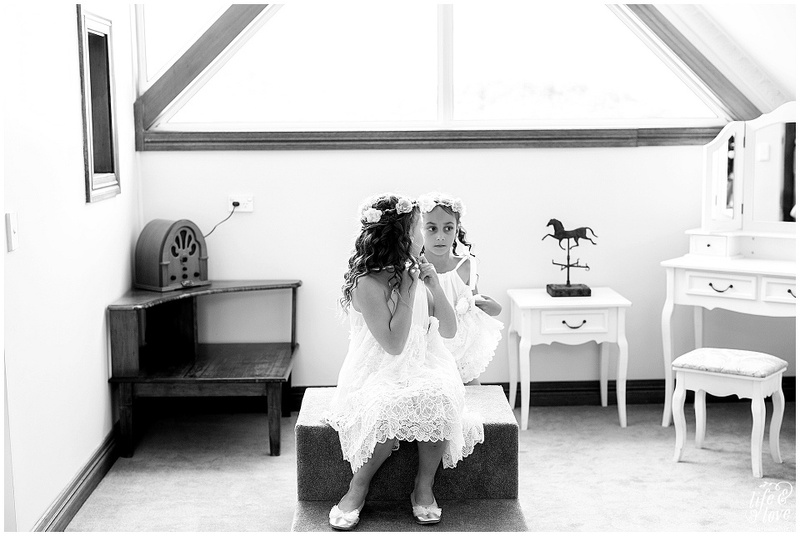 Your mind is going a million miles an hour but you are assured it will still be amazing as you’ve chosen a venue that will cater for wet weather and still wow your guests.. Maleny Manor. 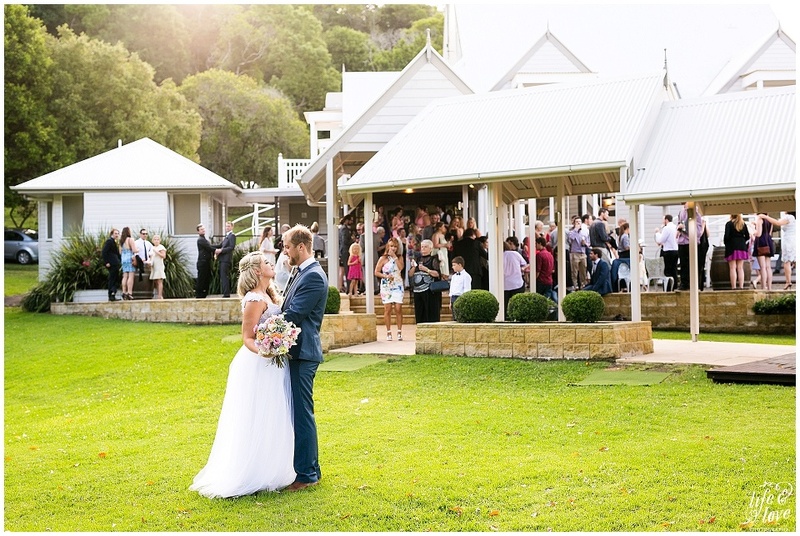 Now, imagine waking up on your wedding day and the rain has stopped.. the clouds are parting and the sun is shining! 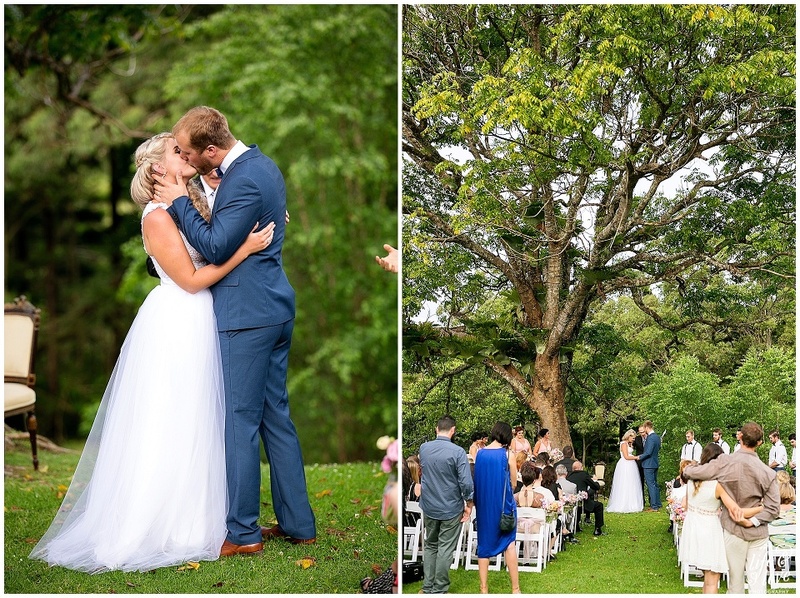 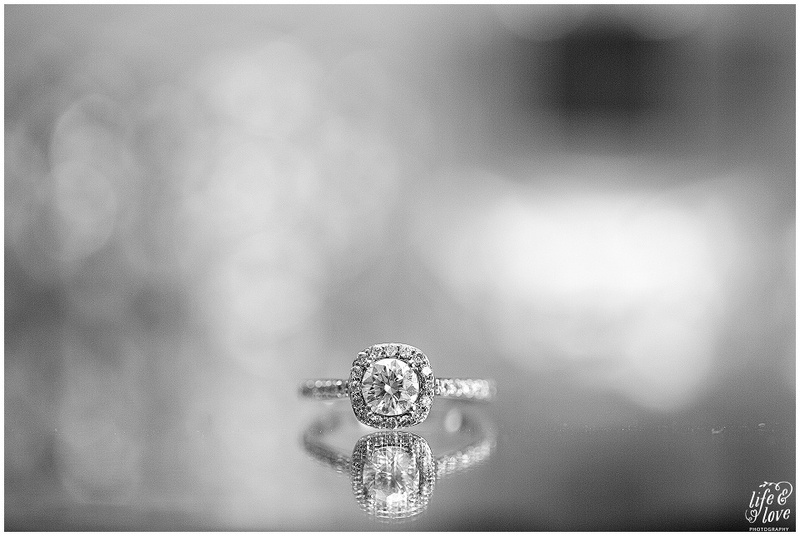 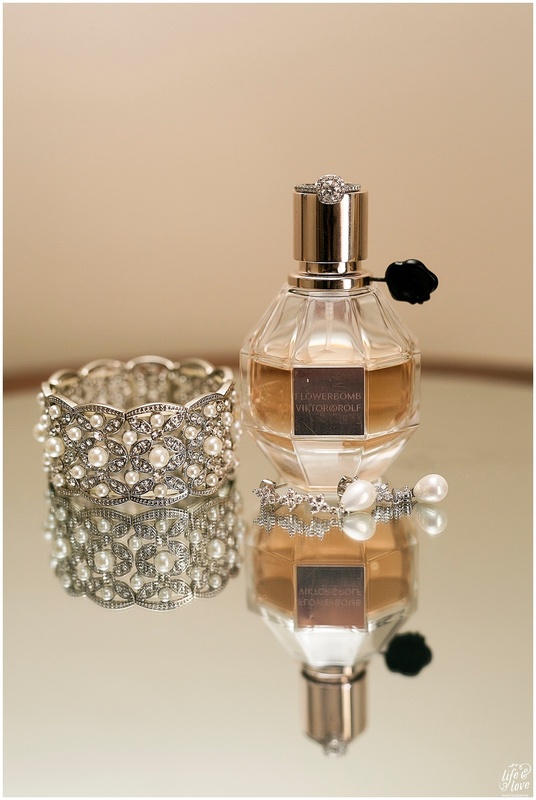 This is the start of Ashley and Joel’s forever after love story! 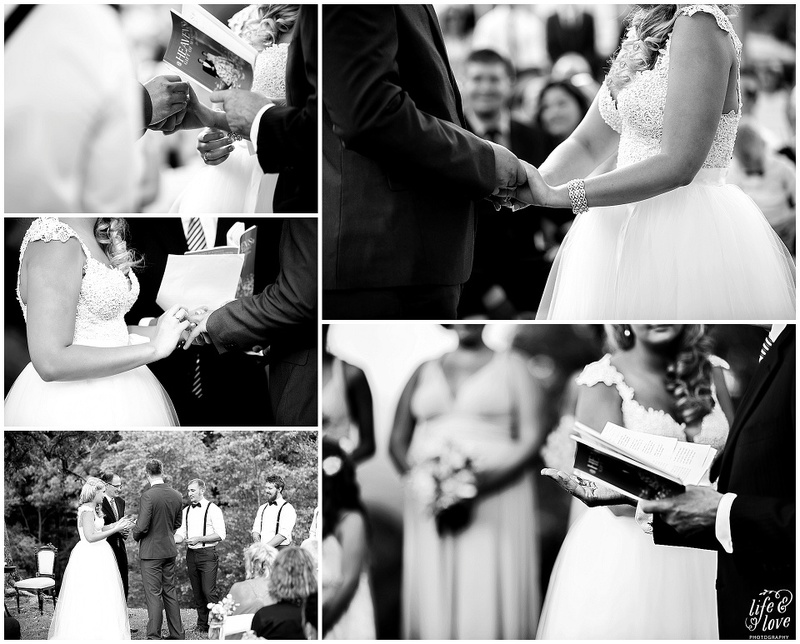 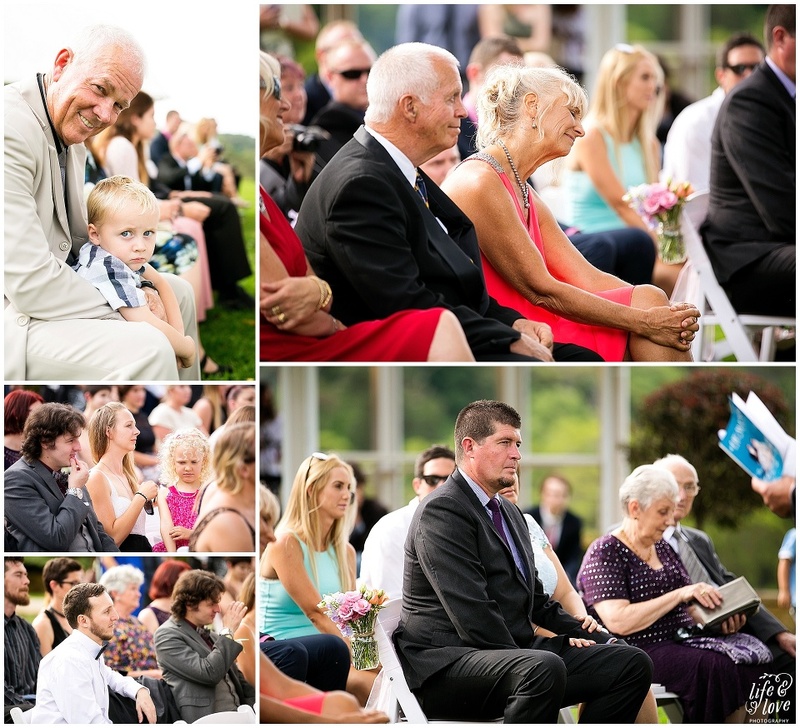 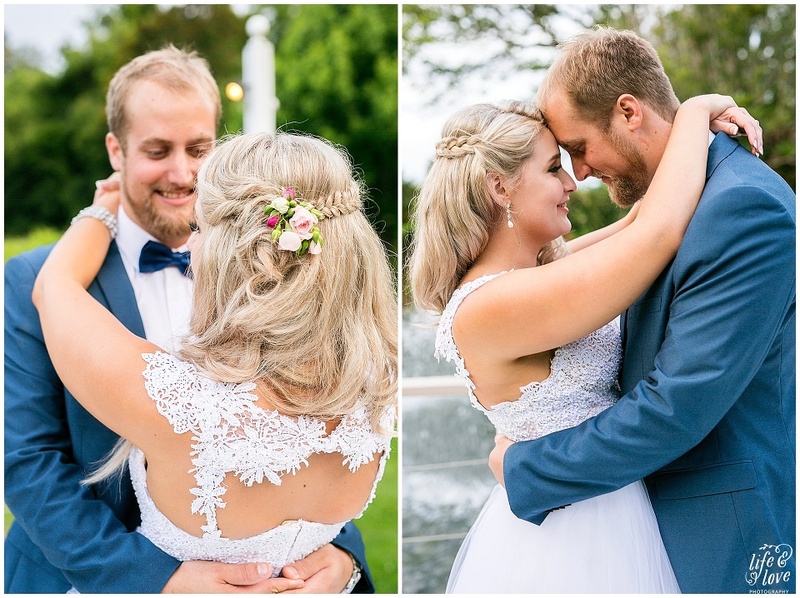 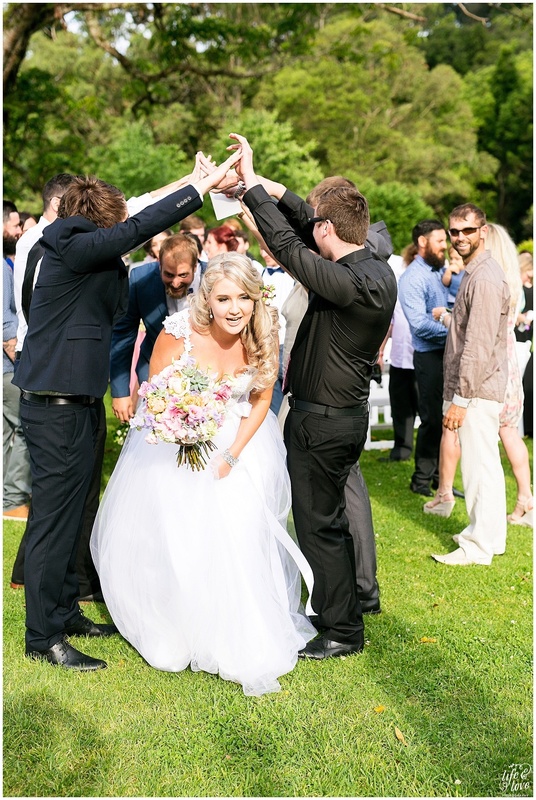 Ashley and Joel invited 80+ guests to this beautiful day to witness the laughter and the tears and the all important “I do”. 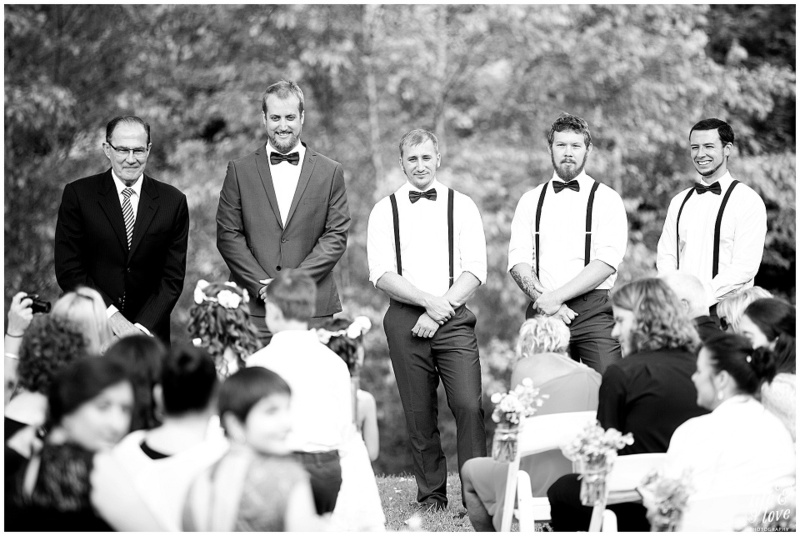 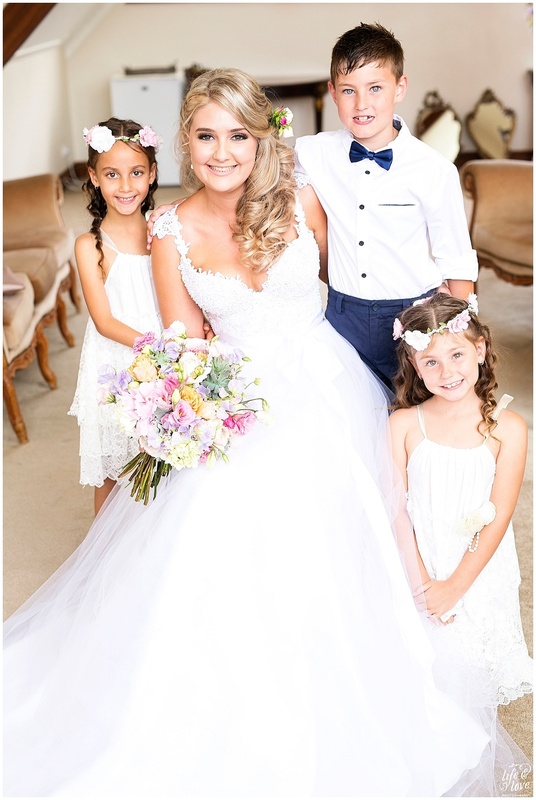 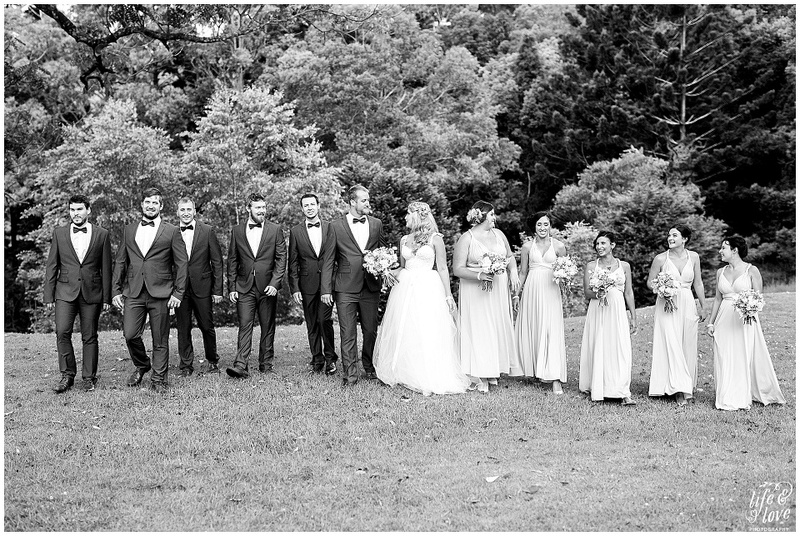 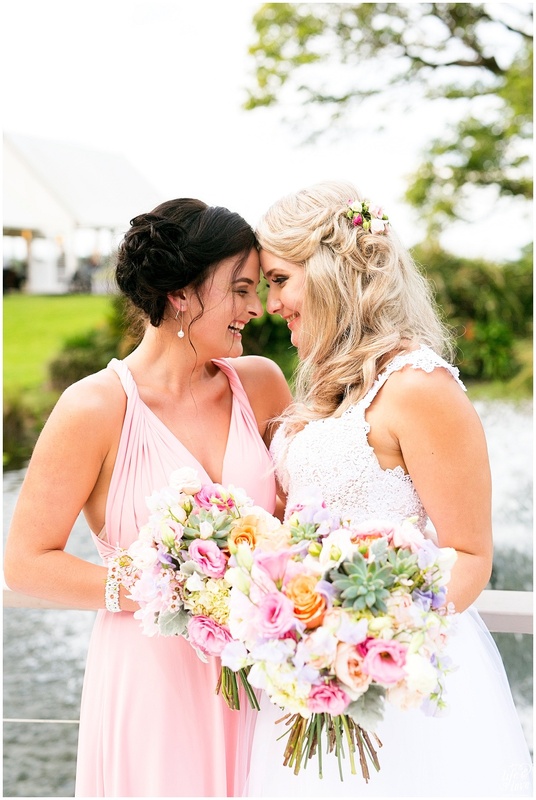 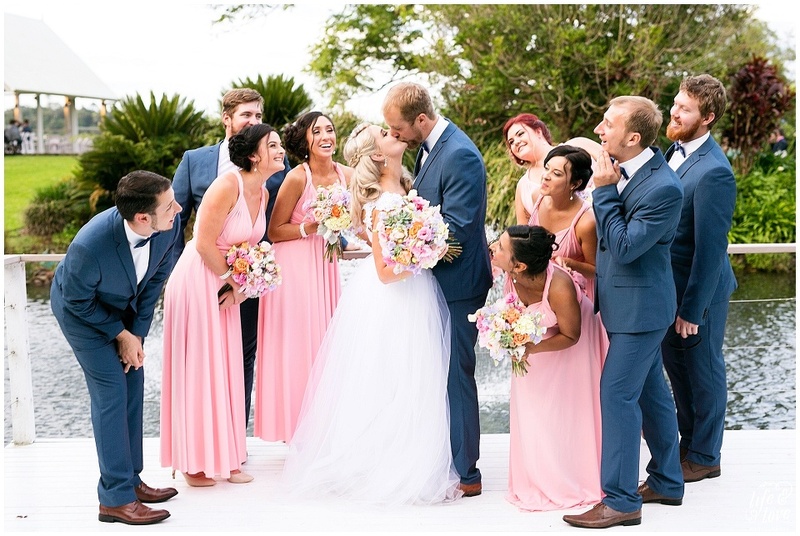 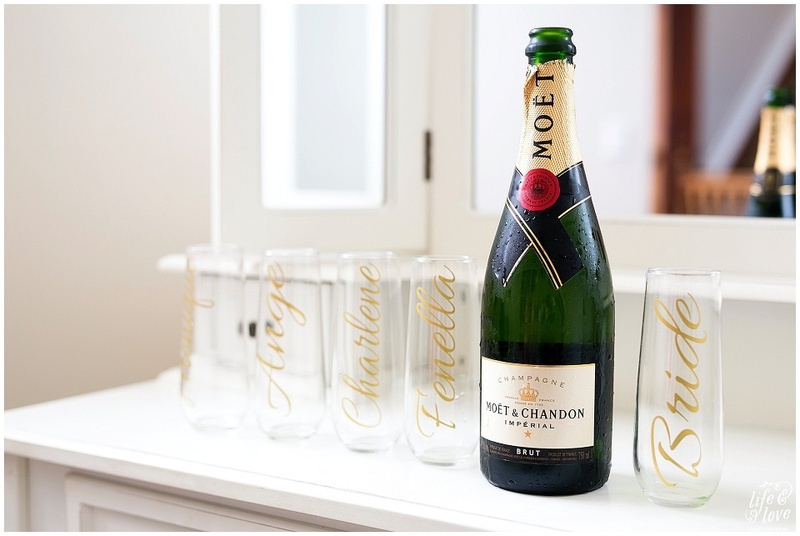 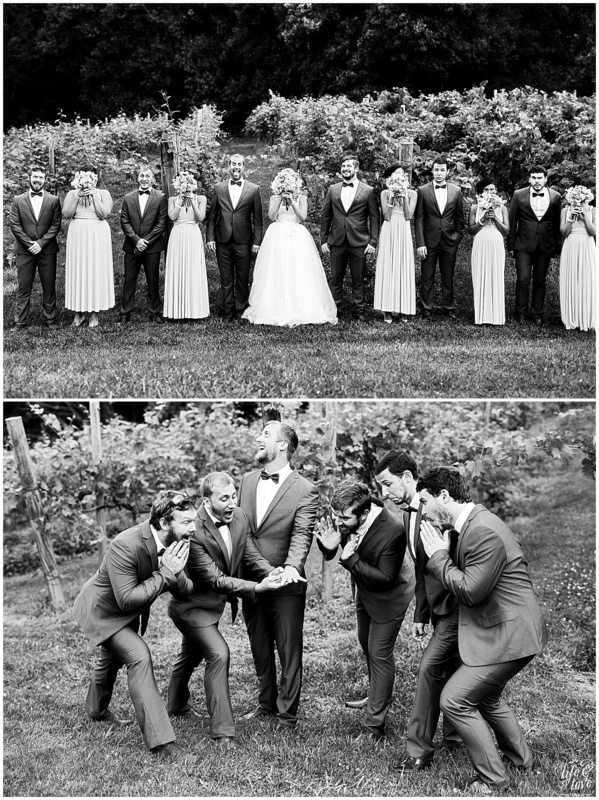 They exchanged gifts and love letters to each other and had the support of their Bridal party Ange, Charlene, Natasha, Monique, Fenella, Michael, Ben, Shannon, Lauchy, Jake and their daughter, Olivia, was the flower girl along with Bonnie and Riley as the page boy! 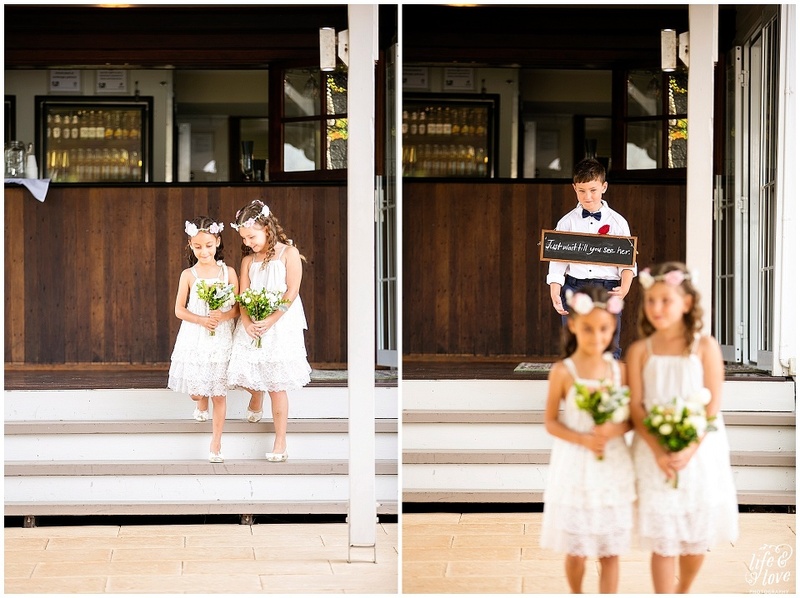 There was no way this wasn’t going to be the best day of their lives!! 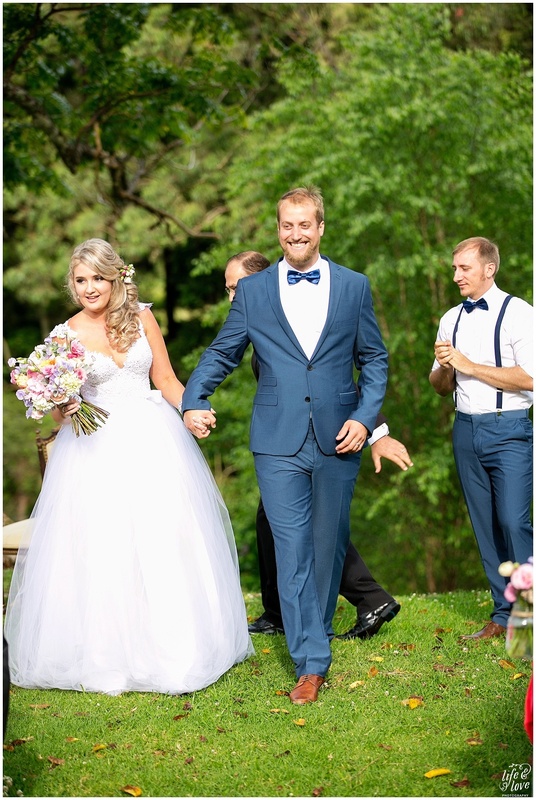 Ashley wore an absolutely stunning couture dress made by a local designer Judy Copley while Joel wore a strapping navy suit. 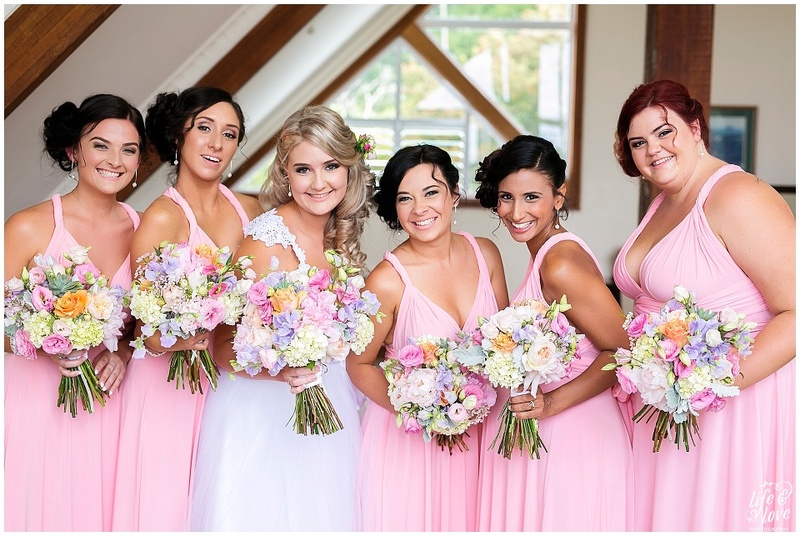 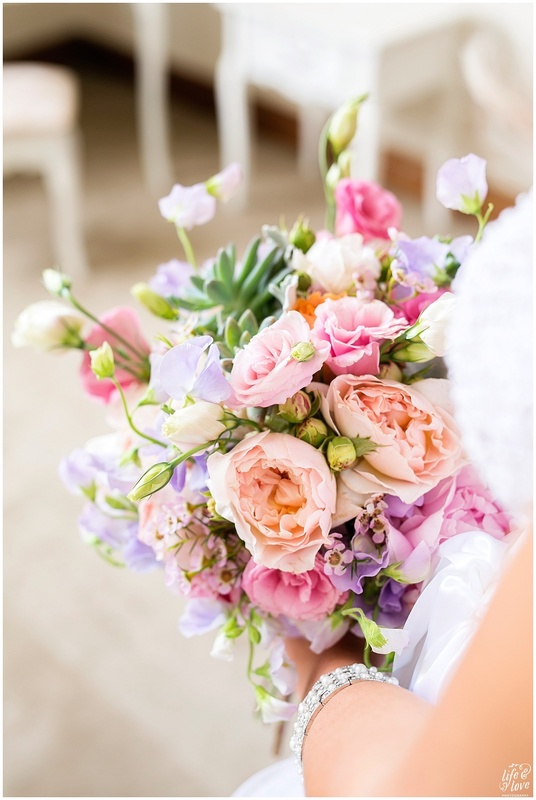 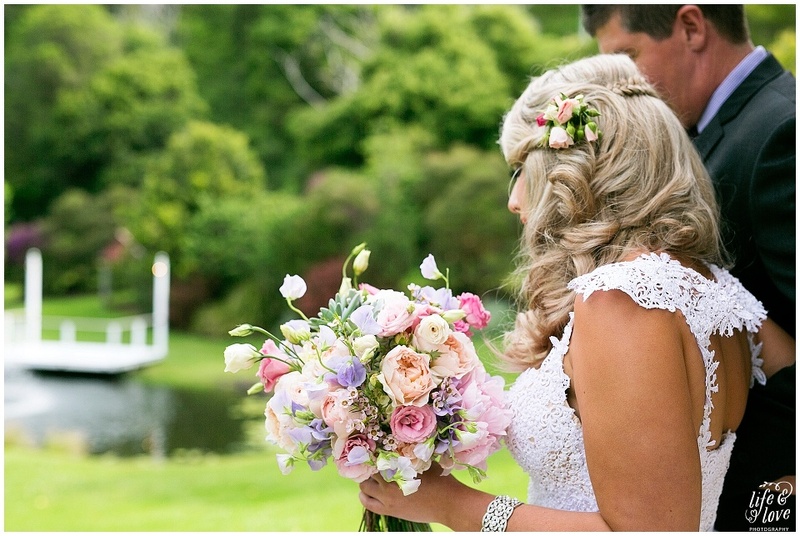 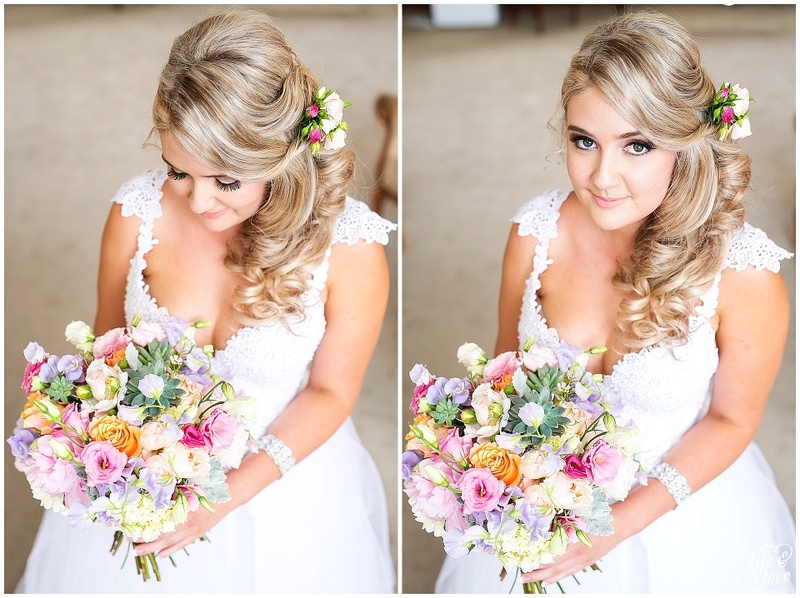 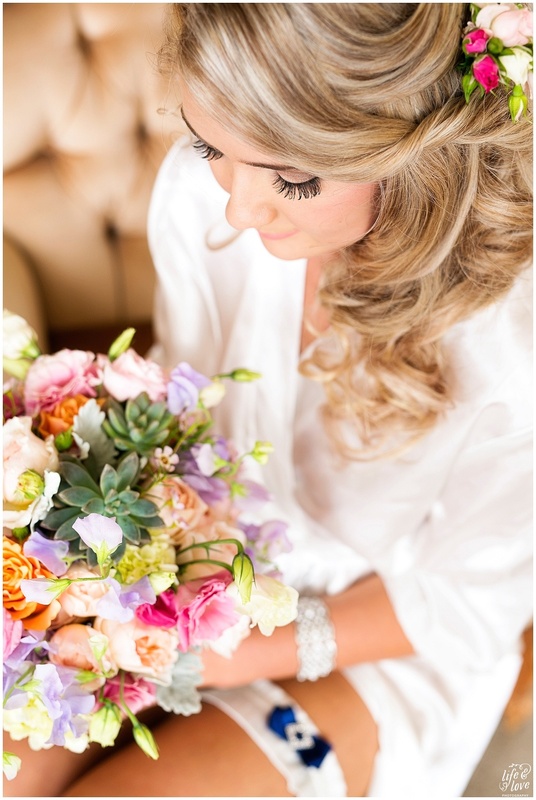 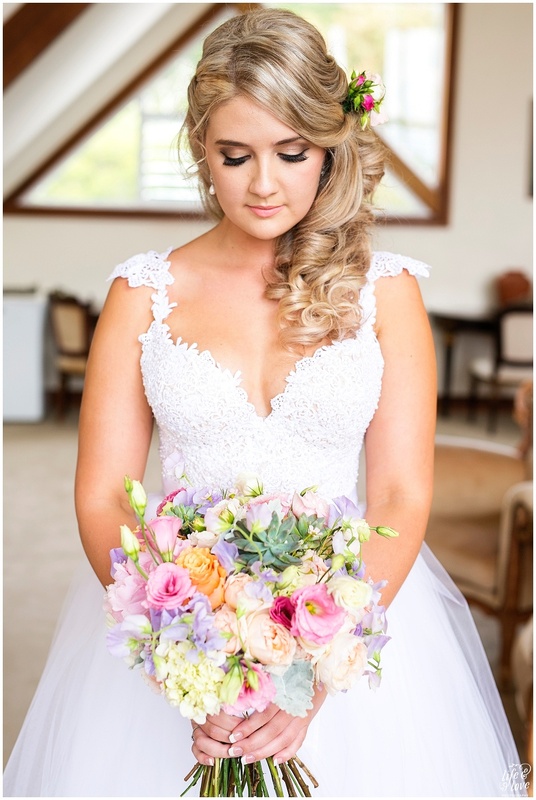 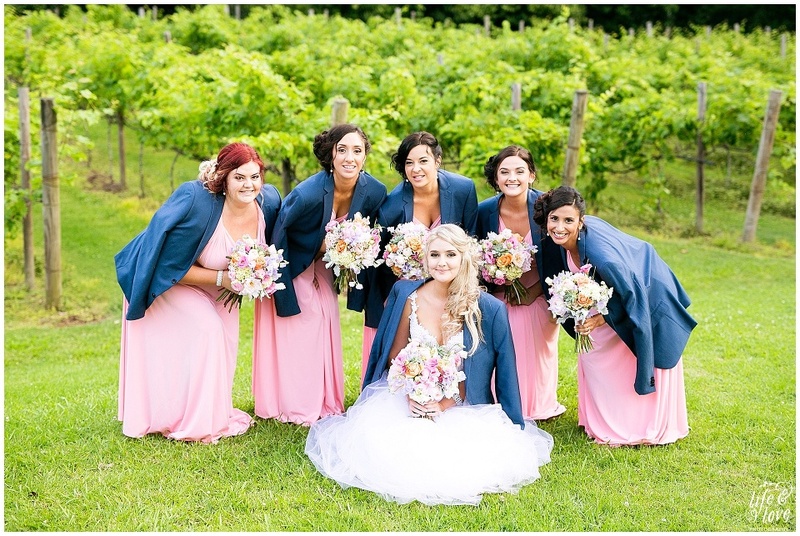 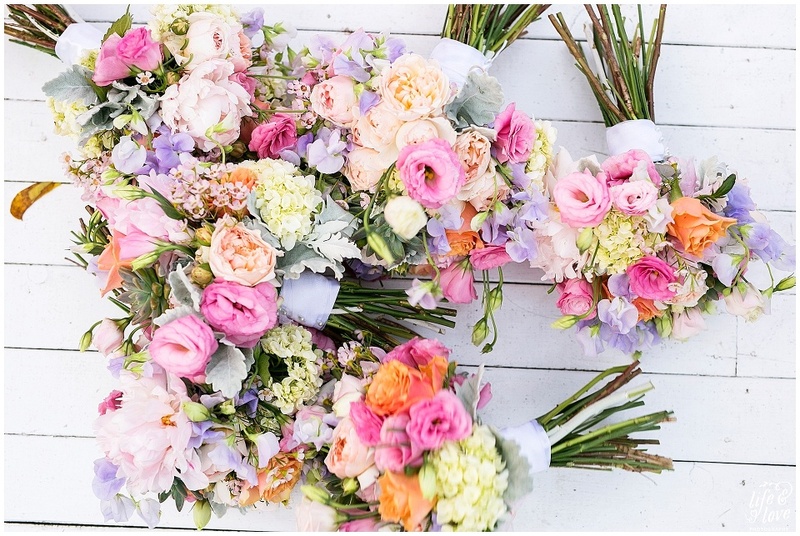 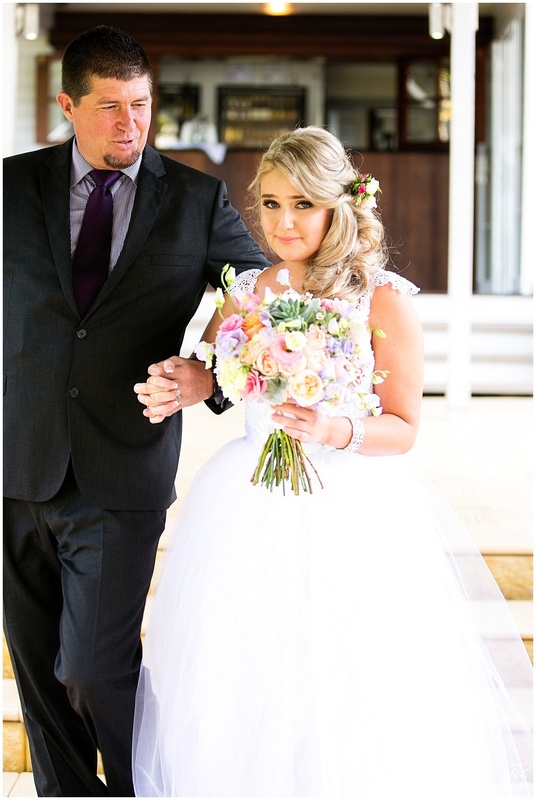 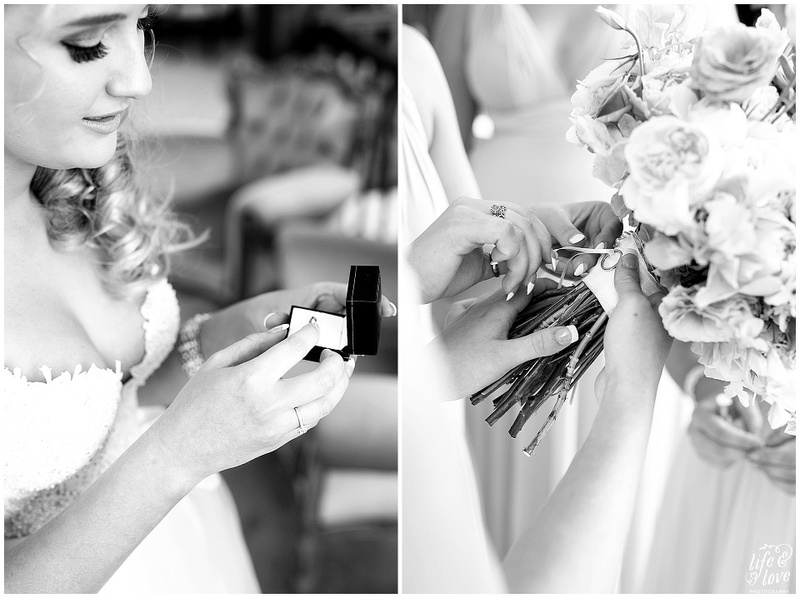 The colours that Ashley chose for her bouquets by Mondo Floral Designs were just perfect! 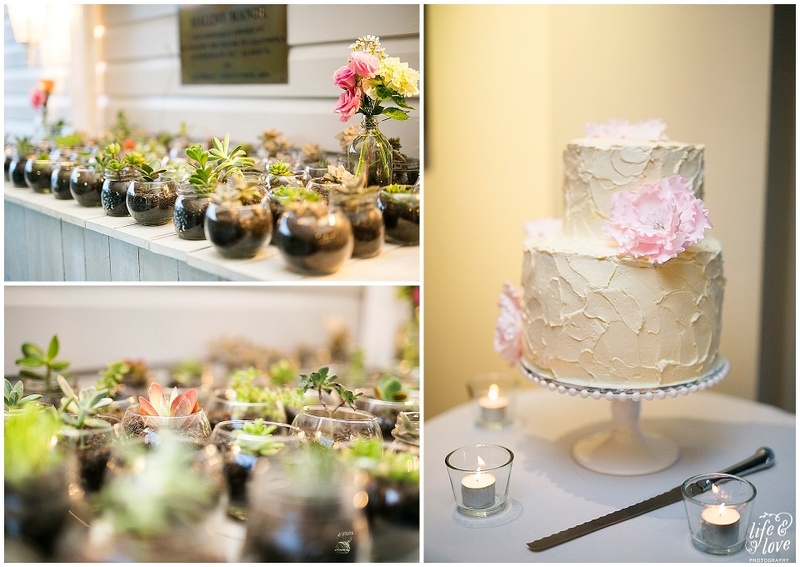 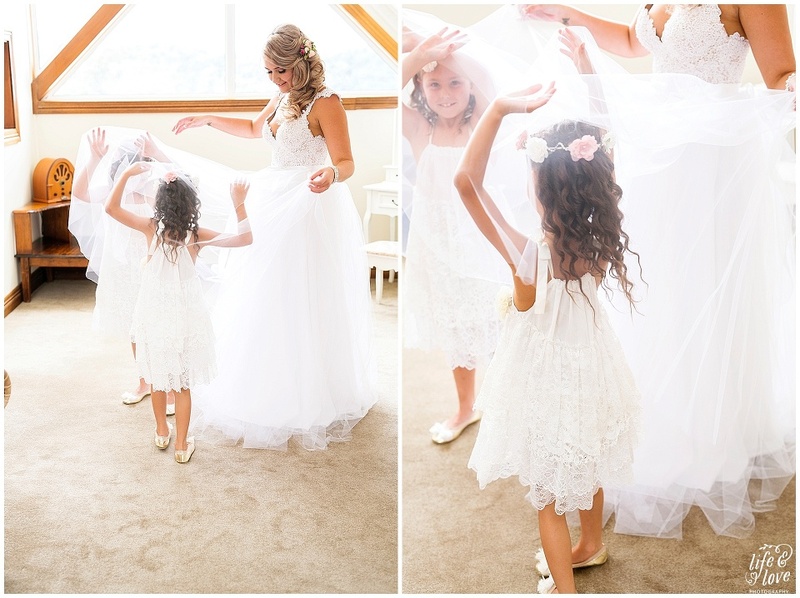 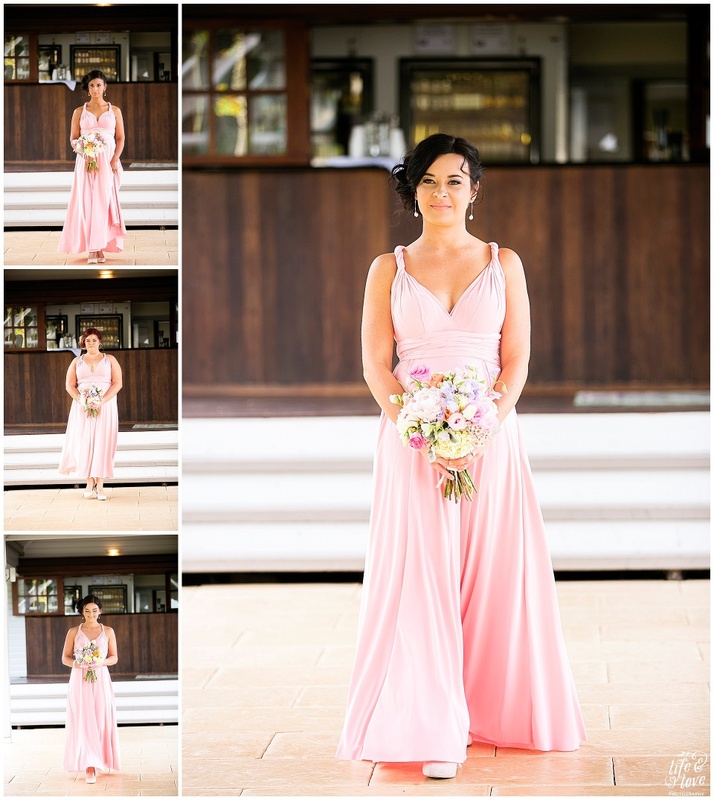 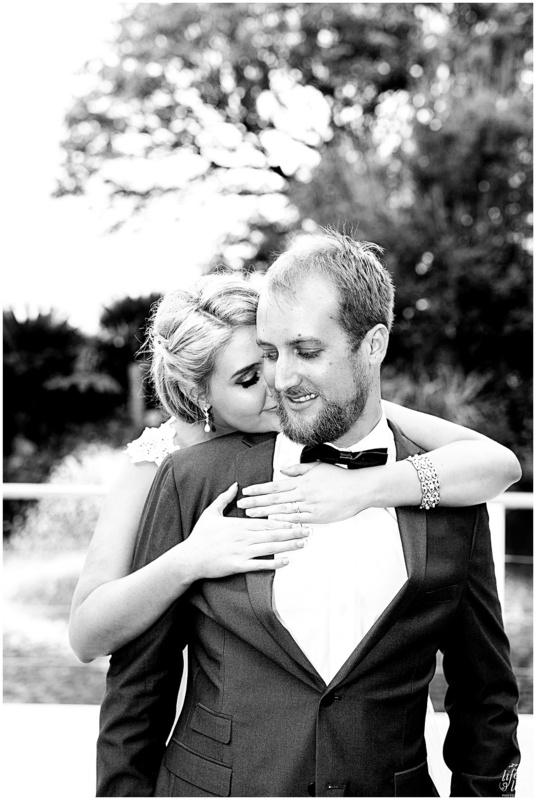 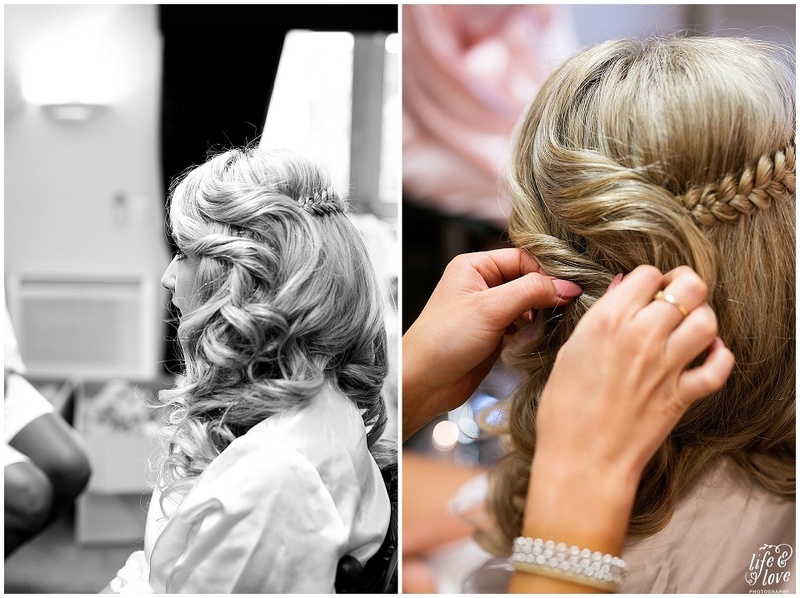 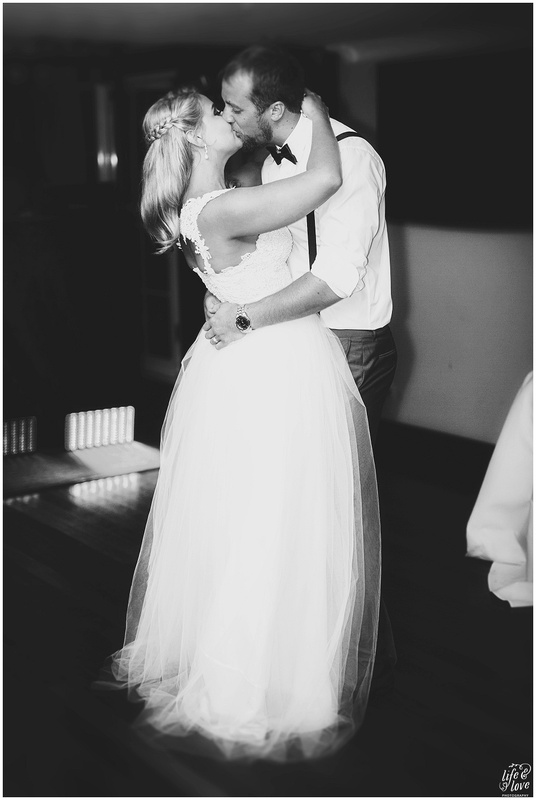 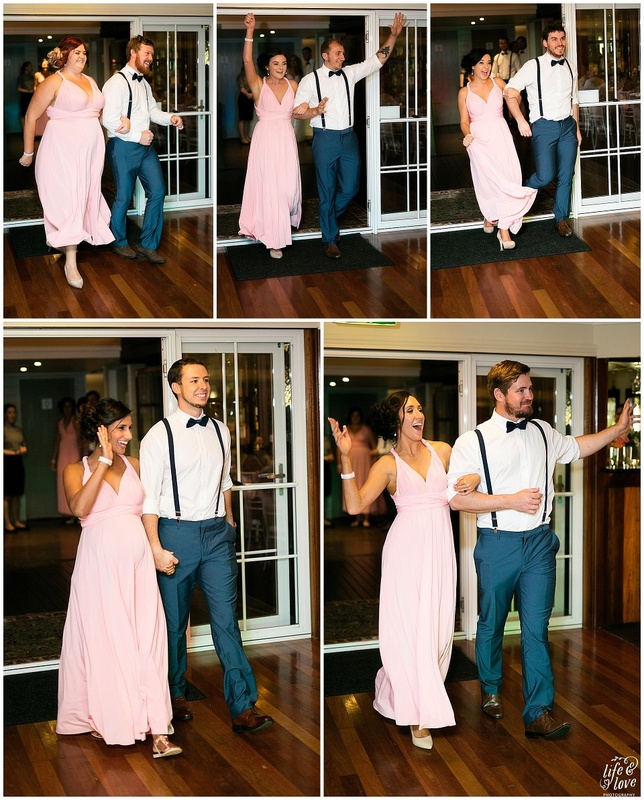 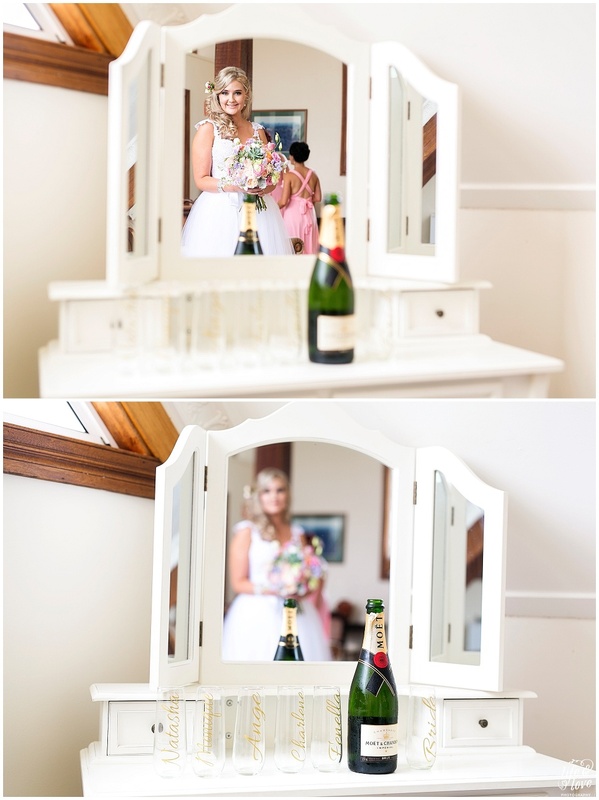 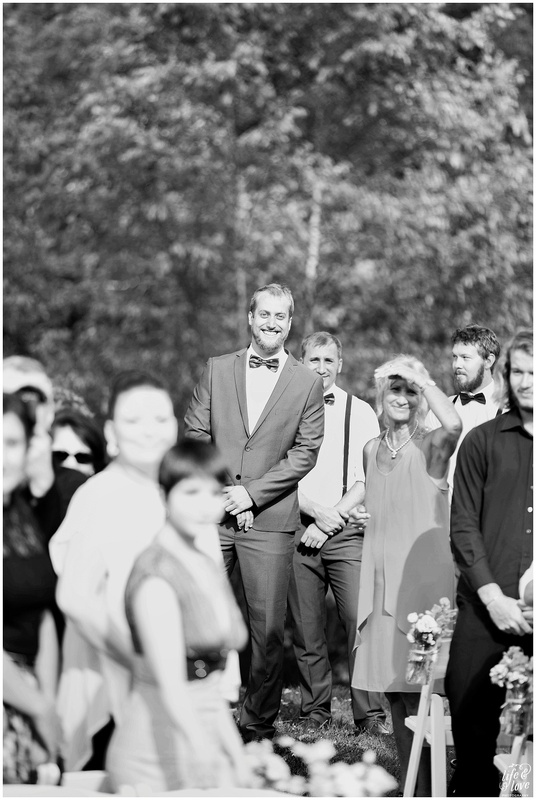 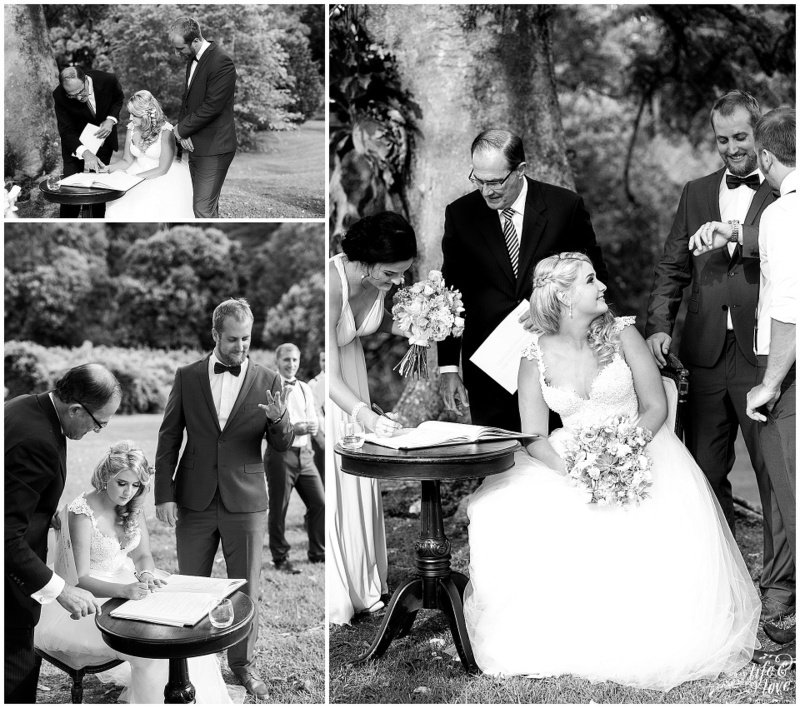 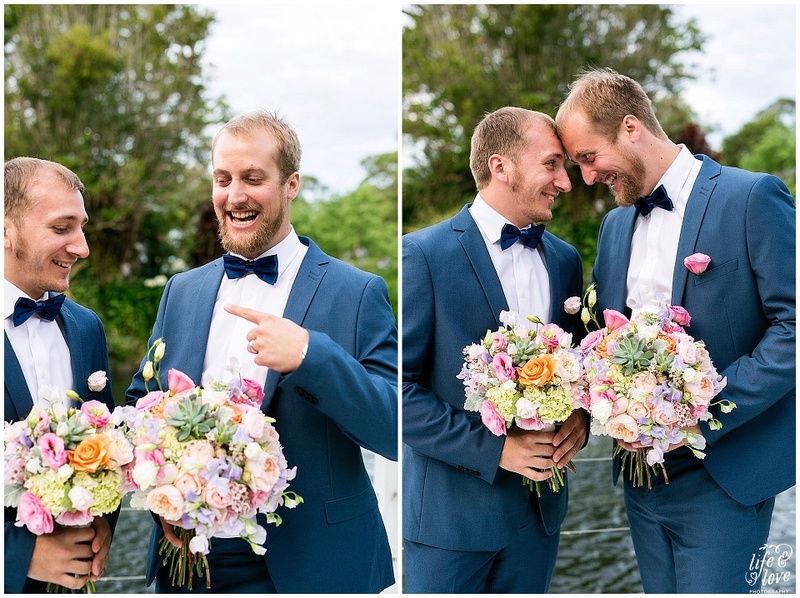 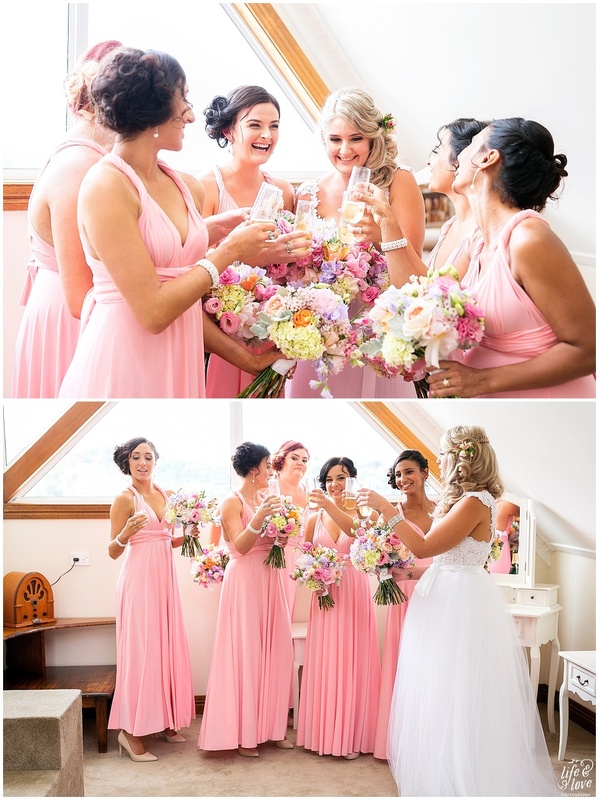 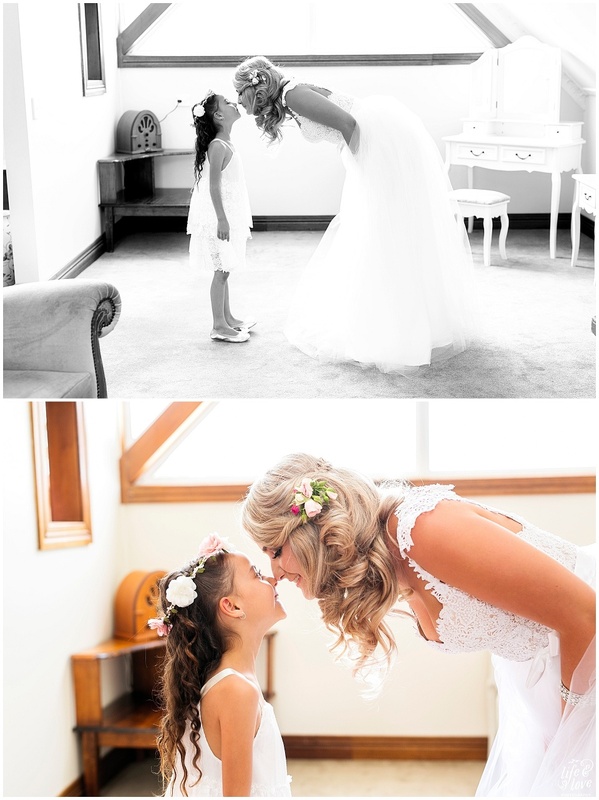 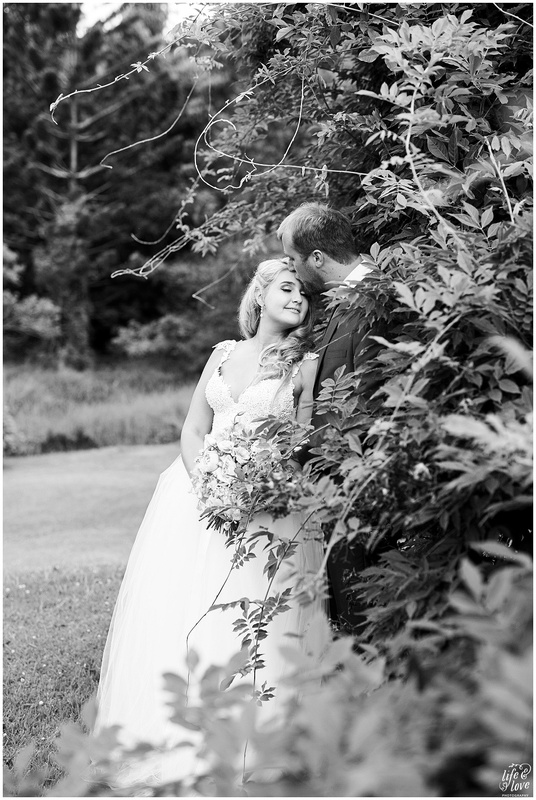 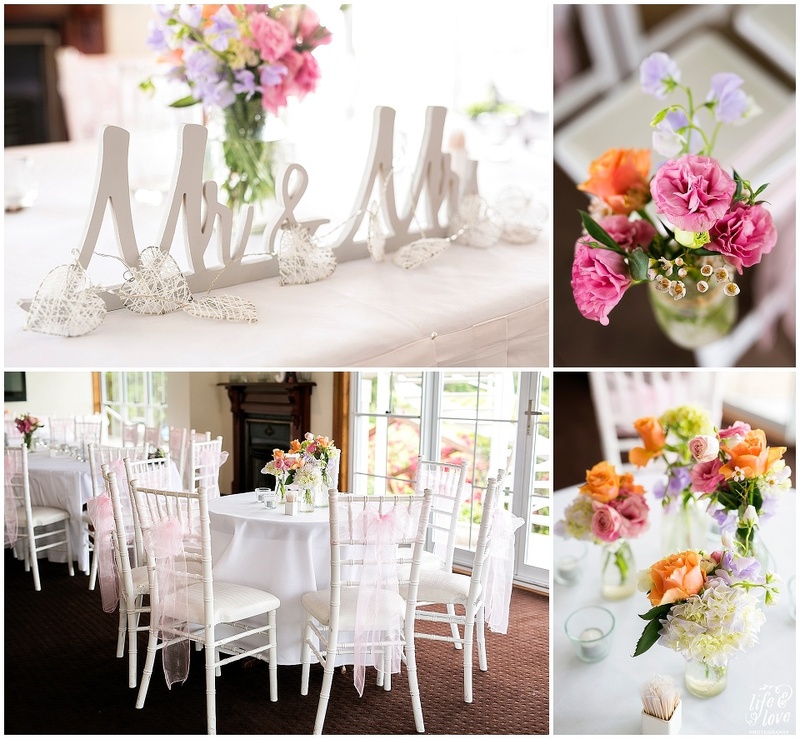 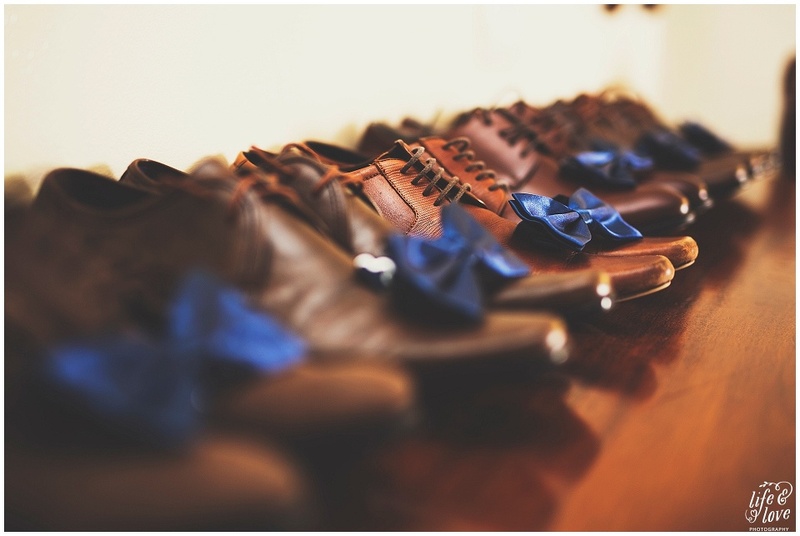 This wedding is full of elegance, fun and lots of gorgeous colour!! 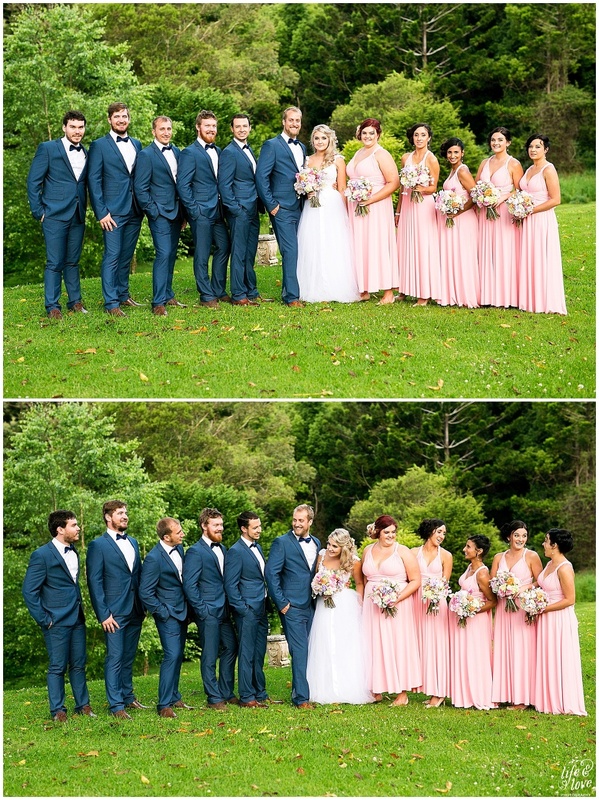 PINIMAGE PINIMAGE PINIMAGE PINIMAGE PINIMAGE PINIMAGE PINIMAGE PINIMAGE PINIMAGE PINIMAGE PINIMAGE PINIMAGE PINIMAGE PINIMAGE PINIMAGE PINIMAGE PINIMAGE PINIMAGE PINIMAGE PINIMAGE PINIMAGE PINIMAGE PINIMAGE PINIMAGE PINIMAGE PINIMAGE PINIMAGE PINIMAGE PINIMAGE PINIMAGE PINIMAGE PINIMAGE PINIMAGE PINIMAGE PINIMAGE PINIMAGE PINIMAGE PINIMAGE PINIMAGE PINIMAGE PINIMAGE PINIMAGE PINIMAGE PINIMAGE PINIMAGE PINIMAGE PINIMAGE PINIMAGE PINIMAGE PINIMAGE PINIMAGE PINIMAGE PINIMAGE PINIMAGE PINIMAGE PINIMAGE PINIMAGE PINIMAGE PINIMAGE PINIMAGE PINIMAGE PINIMAGE PINIMAGE PINIMAGE PINIMAGE PINIMAGE PINIMAGE PINIMAGE PINIMAGE PINIMAGE PINIMAGE PINIMAGE PINIMAGE PINIMAGE PINIMAGE PINIMAGE PINIMAGEDream Team!! 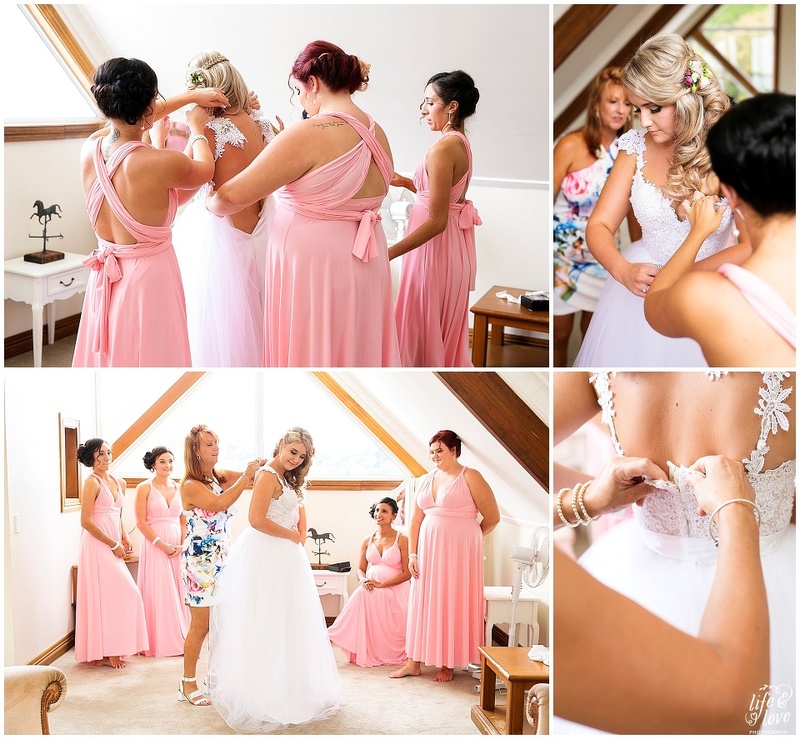 Bridesmaid Dresses ~ Scissors, paper, frock.